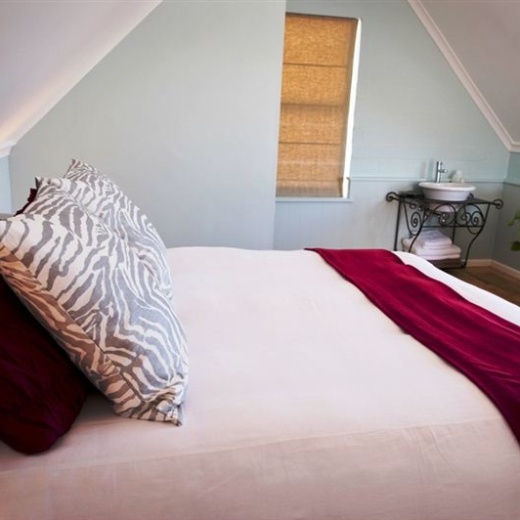 Every room spilling Mountain and Ocean views - A happy mix of the Raw, the Soft and the Luxurious - come and experience it. Situated 100m from the waters edge, Seabreeze offers a pure holiday experience. 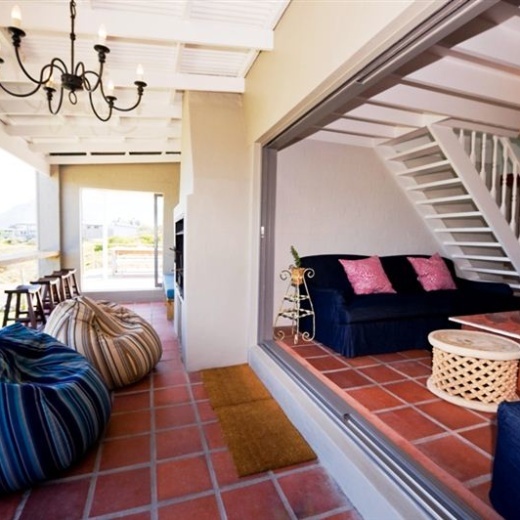 Well equipped and nestled in a private estate that forms part of the greater Cape Point Nature Reserve. 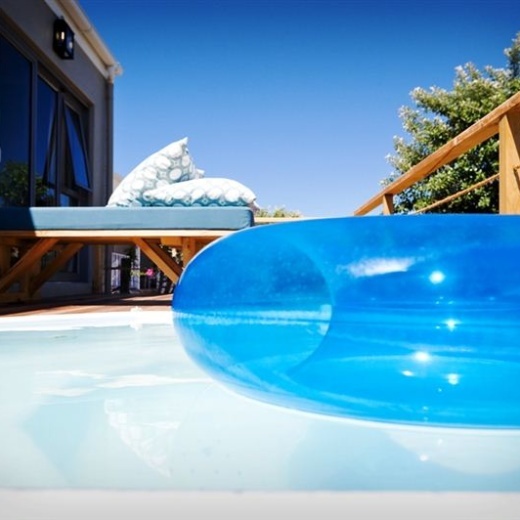 This holiday home offers self catering accommodation for 8. ndless unspoiled beaches, breathtaking scenery and the sights and sounds of whales in the bay make it hard to believe you are only a short 45 minute drive from the bustling heart of Cape Town's city centre and all it has to offer.